MAST’s brief was to design and develop new build housing comprising of 47 units over 2-4 storeys with an 8 bedroom children’s care centre. 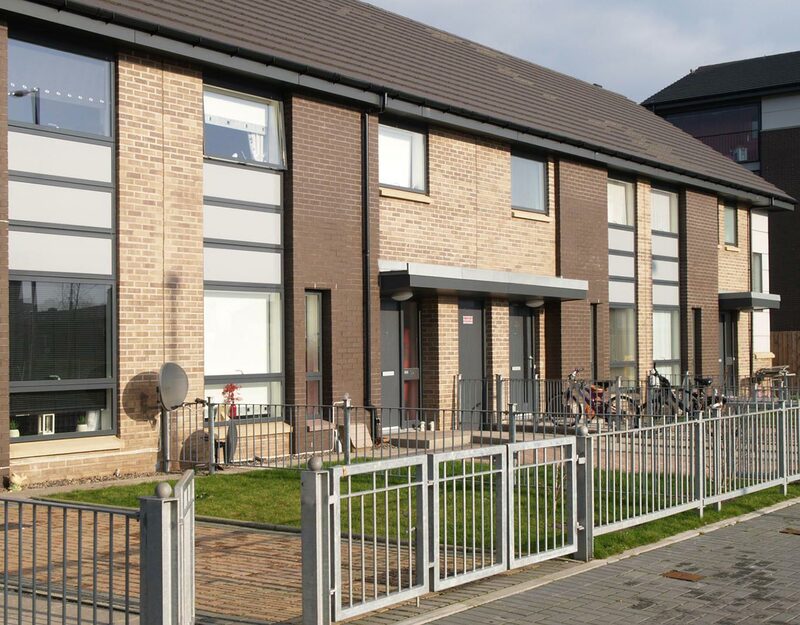 The brief required a holistic approach that would integrate the building’s typologies to accommodate both Glasgow Social Work (GSW) and Thenue Housing Association. Adoption of DMEV ventilation systems and air tightness measures. The residential unit was one of eight buildings being built across the city as part of Glasgow Social Works reprovisioning. 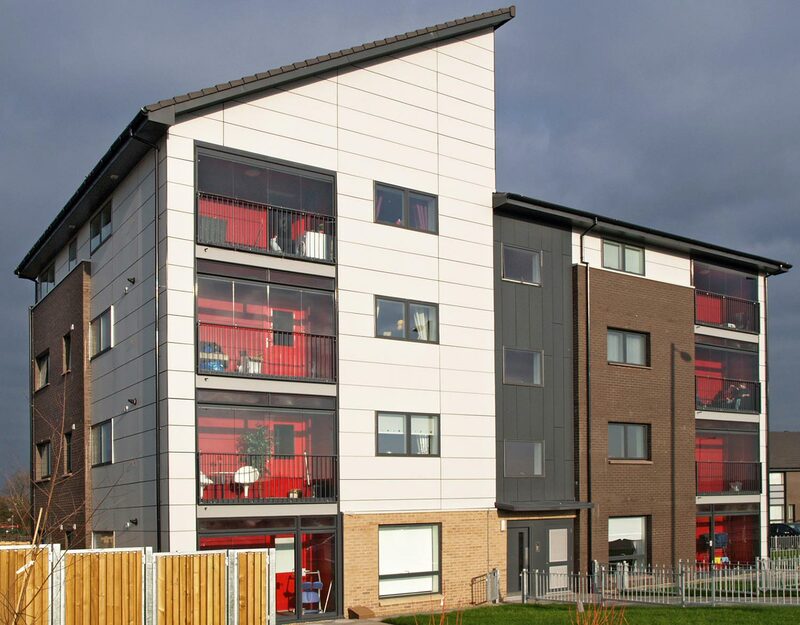 This residential unit has since been adopted as the scheme’s exemplar model and success story.